For a watch that is dedicated to the calendar, it works perfectly. 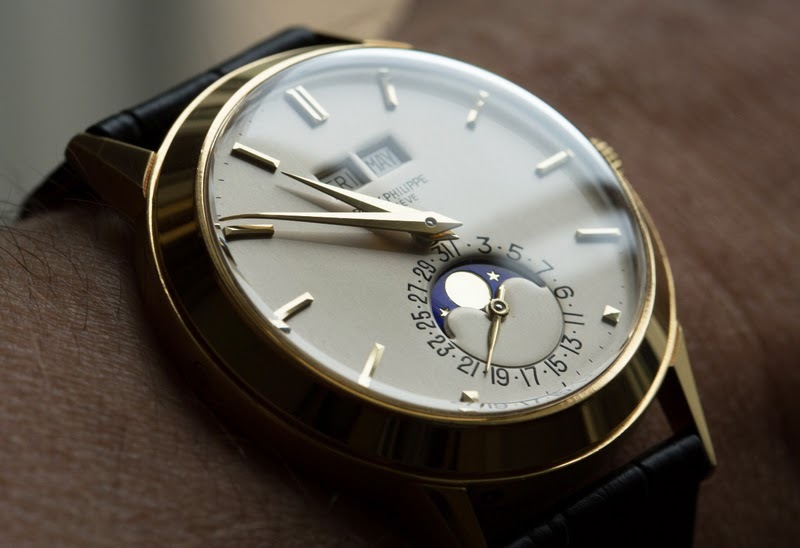 To a watch that is dedicated to pure measurement of time, like a chrono, its a no-go for me. 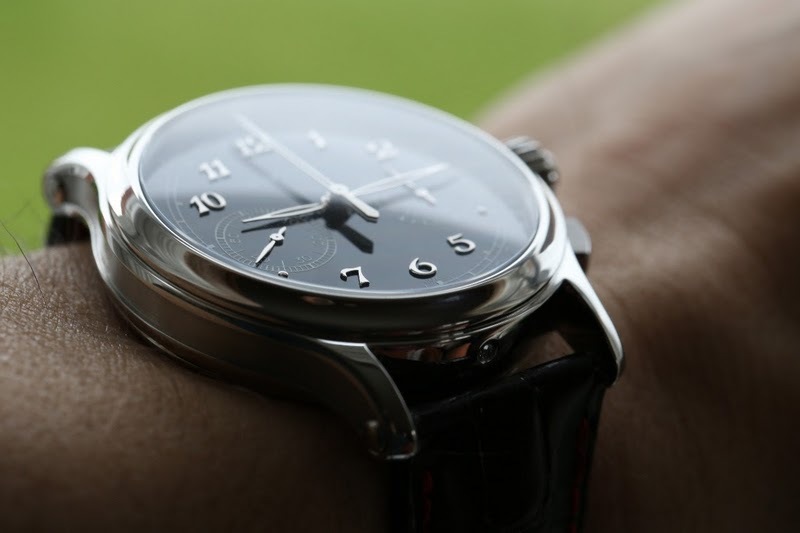 If a watch has a chronograph, for me it should not have a date on the dial. There are of course some exceptions, but as a general rule.